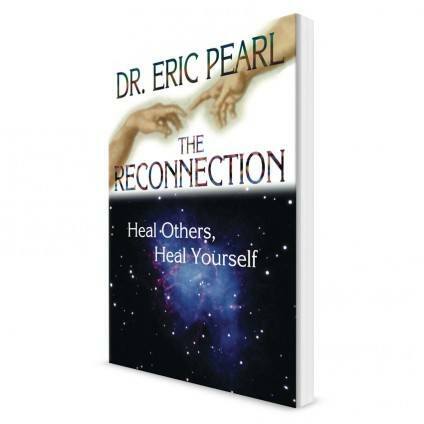 For information about Reconnective Healing, visit www.TheReconnection.com. There are two ways to receive Reconnective Healing: In person and distance healing. In person: Reconnective Healing session is currently offered at Mana Kai Wellness Center at 377 South Glassell Street, Orange, CA 92866. Distance healing: You can receive a distance healing in the comfort of your home or the location of your choice. Your appointment will be approximately 50-minutes. You will lie on your back on the massage table (or bed of floor in case of distance healing) with your eyes closed. During the session you may feel different sensations but you will not be physically touched in any way. Please contact using the form below to arrange the best time. I was uncertain what I'd experience to receive Reconnective Healing. What was not revealed was any of my discomfort. This healing took place while I was in another state. After 15 minutes I realized my knee that had been throbbing for 3 days straight subsided. Bear in mind I never opted for any pain meds. My knee pain never returned and it's been 30 days. Yasuko is an gifted healer because her abilities lie in her intention to help us heal. I had a moderately severe lower back ache when I went to see Yasuko. She said she didn’t have to touch me to do Reconnective Healing. As she said, there was no touch, but the energy coming from her hands was strong and subtle like as gentle laser beam moving from my front to the back. When I stood up the pain had decreased significantly and was gone the next day. I was able to finish my work day. I highly recommend that you do a Re-Connective Healing session with Yasko! 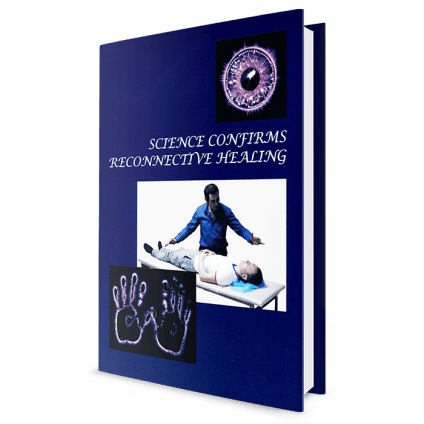 This book describes results of different experiments and clinical trials exploring the effects of Reconnective Healing. Experiments during three years demonstrated that sessions of Reconnection Healing had statistically significant positive influence on the functional state, humoral activity, physical condition and reaction to loading for the group of people both immediately and in 10 days after the influence. This signifies long-lasting effect of Reconnection Healing and its significance for people's health and well-being. Reconnective Healing does not invoke a relaxation response in the person, but decreases both sympathetic and parasympathetic stimulation of the autonomic nervous system, as observed when a person is in a state of emotional detachment, inner quiet and heightened awareness of the flow of subtle energy. These physiological responses are compatible with the Reconnective Healing principle of sensing and kinesthetically interacting with energy fields, as well as passively allowing the energy to flow through the body. One special effect of Reconnective Healing is structurization of Space in the auditorium, which affects all people present.